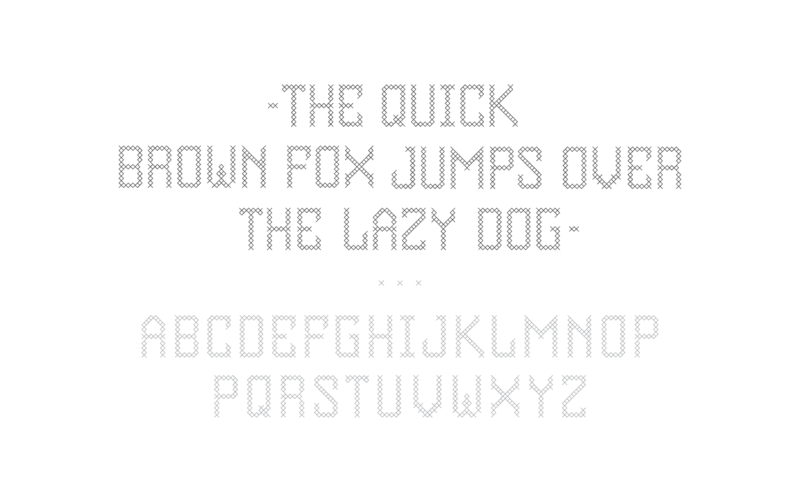 Since we’ve created all 26th characters for this project, even thought we ended up using only two for our word mark, why not to give it a go and trying to actually produce the brand in real Slavic embroidery… why not? Yep, the process, as expected, was slightly tedious and, even though for some mystic people seems to be relaxing, it took us quite a bit of time and a couple of holes in our fingers to do it properly. But rewarding after all and proud to have our very own design in real typographic embroidery. 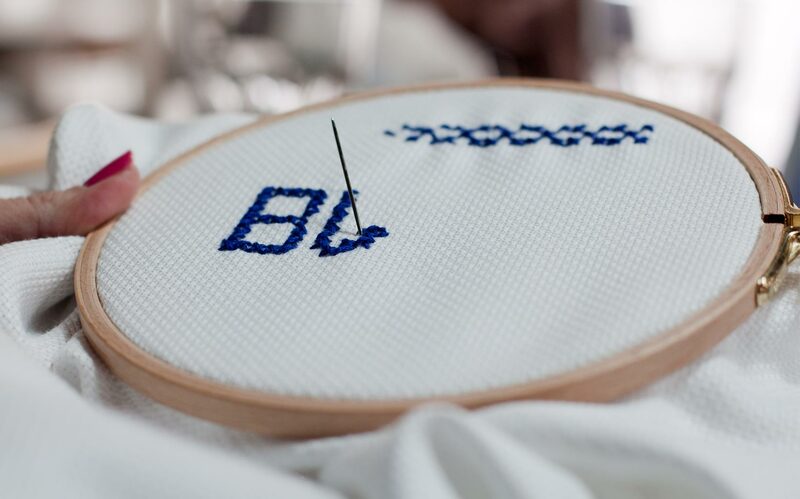 Here is the Slavic Embroidery Typography we developed for the Belgrade Waterfront project.